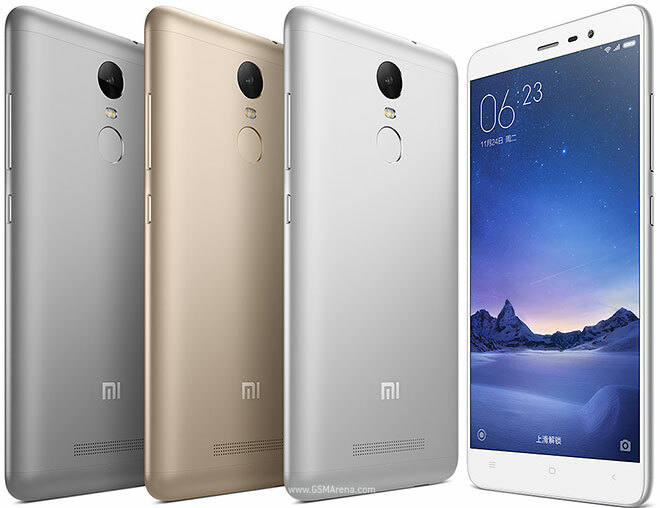 A new update is being pushed out to one of the most popular Xiaomi smartphone, the Xiaomi Redmi Note 3. The update to Xiaomi Redmi Note 3 brings MIUI 10 to it. This update comes with some new features and minor changes. Talking about the update, the firmware version is MIUI 10.1.1.0.MHOMIFI. This update weighs around 261MB in total. One thing worth mentioning is that the latest update still comes with Android Marshmallow on board.